Aside from its huge economic potential and favorable environment for development, the Association of Southeast Asian Nations (ASEAN) has also been dubbed as a big source of technological innovation. The tech startup scene in Southeast Asia has seen tremendous growth in the past few years, and the rest of the world has taken notice. Perhaps the best example of this is Singapore, which has cemented itself as one of the best tech startup hubs in the world. In the Startup Cities Index, a list of the best cities in the world for startup employees compiled by real estate startup Nestpick, Singapore emerged at the top of the ranking. A similar list--the Global Startup Ecosystem Report by US tech firm Startup Genome--listed Singapore as among the 20 best startup ecosystems in the world, highlighting that the Southeast Asian country was the No. 1 place for startup talent. But innovation has not been limited to Singapore. Many countries in Southeast Asia have seen strong pushes in fostering startup innovation. The Malaysian Global Innovation and Creativity Centre, or MaGIC, was formed by the Malaysian government to foster entrepreneurship and innovation in the country. As well, both Thailand and Indonesia have allocated millions of dollars of their national budget in growing their respective startup ecosystems. This heightened focus in innovation has led to fruition, as the region has produced hundreds of innovative products and services. Here, we list five digital platforms that have not only found an audience in their respective countries of origin but also across the entire Southeast Asia region, having transformed the way we shop, travel and work. 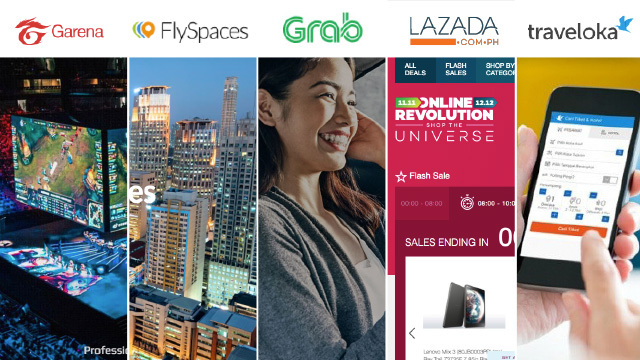 Much has been said about the Lazada Group and its large contribution to the growth of digital commerce in the region since it was established in 2012. The e-commerce platform currently sells its inventory of over 200 million items to six Southeast Asian countries. 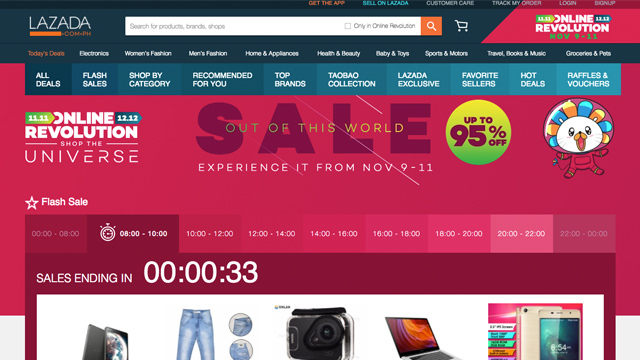 According to disclosures by Chinese retail giant Alibaba Group, which owns a controlling stake in the platform, Lazada had 23 million active buyers in the fiscal year ending March 31, 2017. However, Lazada is far from being the only large regional player in the e-commerce space. Many other online shopping platforms such as Zalora, Shopee and Carousell, all of which are headquartered in Singapore, have established large footprints across Southeast Asia. Such activity in the space is not unfounded, as according to an infographic published in Bloomberg, while the market size for the six Southeast Asian countries Lazada operates in has grown to over $5 billion, there is still a large growth opportunity as this represents only six percent of total retail sales. 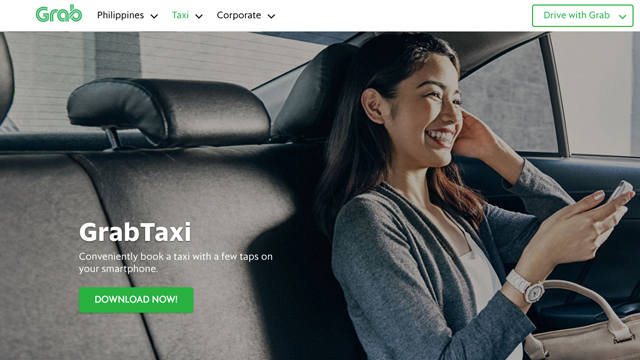 While Uber has dominated many Western countries, especially in the US, Grab has carved a niche as the ride-hailing app of choice in Southeast Asia. According to its website, it boasts over 3.5 million rides a day across the seven Southeast Asian countries, having a fleet of over two million drivers. Starting as taxi-hailing app MyTeksi in Malaysia back in 2012, it soon expanded its services to include cars, vans and other private vehicles in the coming years. In a press release dated November 6, Grab mentioned that it now has a 95-percent market share in third-party taxi hailing and a 72-percent market share in private vehicle hailing. The same press release announced that it provided its one billionth ride last October. The travel-tech startup has eased the hotel and flight booking processes of millions of users, with the Traveloka app having been downloaded more than 30 million times across six Southeast Asian markets. Established in 2012, the Indonesia-based company has partnered with over 100 airlines around the world, according to its website. 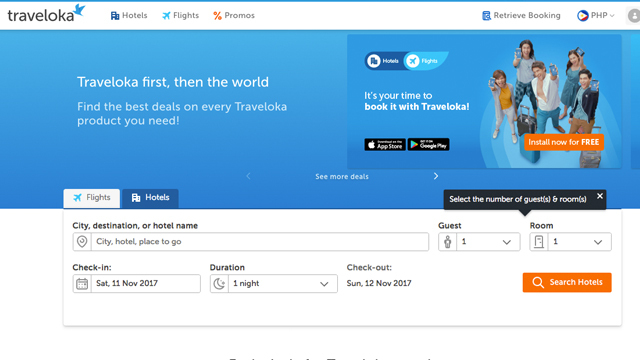 And while Traveloka does not provide specific numbers, it claims to have “the largest direct accommodation inventory,” which includes hotels, resorts and apartments. Traveloka is one of many companies taking advantage of the region’s booming tourism industry. According to the World Travel and Tourism Council, travel and tourism contributed 11.8 percent to Southeast Asia’s GDP in 2016, which is equivalent to $301.1 billion. That is forecast to increase by an average of 5.7 percent per annum in the next 10 years. 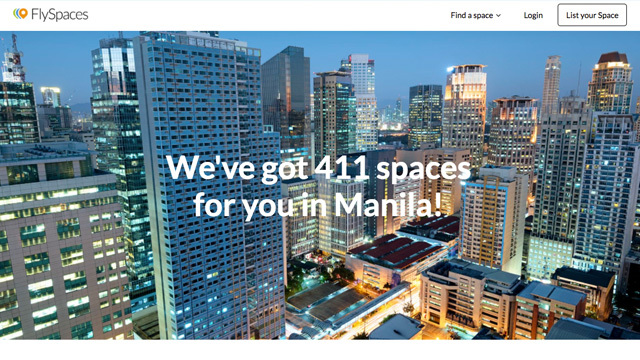 Dubbed as the Airbnb for workspaces, FlySpaces has allowed professionals to easily find and book office spaces in many key cities across four Southeast Asian countries. Founded in 2015, FlySpaces’ inventory consists of over 1,000 workspaces, and it will use the proceeds from its $2.1-million pre-Series A funding round last August to expand its operations. The success of FlySpaces underscores the rising demand for flexible workspaces in the region, particularly coworking spaces. Property consultancy JLL forecasts that around 10 to 15 percent of Southeast Asia’s office stock will be made up of co-working spaces by 2030, a big jump from only one to five percent today. This is further bolstered by the entry of large multinational co-working space operators such as WeWork into the Southeast Asian market. The Singapore-based digital entertainment platform has become an emerging name behind the region’s growing esports industry. 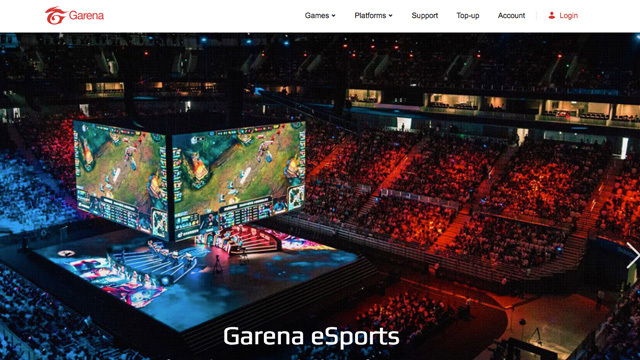 Founded in 2009, many know Garena as the regional distributor of several PC and mobile games such as League of Legends and Arena of Valor. It currently distributes these games to six Southeast Asian countries. Garena is only one of the many Southeast Asian firms that have profited from the growing digital gaming industry, with mobile games developed by Southeast Asian teams being recognized even outside the region. An example is Streetfood Tycoon, which was created by Philippine game developer Erick Garayblas and has been downloaded over 50 million times around the world.